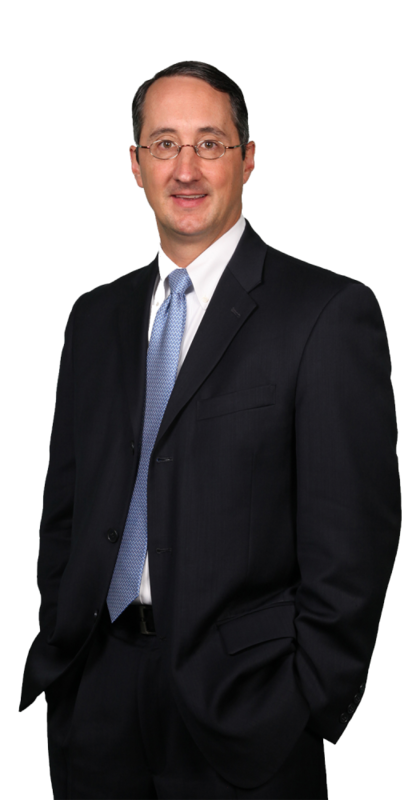 Wade Suthard has been a successful trial lawyer since 1992. He is admitted to practice law in the State of New Jersey and Commonwealth of Pennsylvania, as well as the Federal District Courts of New Jersey, the Eastern District of Pennsylvania and the Third Circuit Court of Appeals. In 2010, Mr. Suthard was recognized by the Supreme Court of New Jersey as a “Certified Civil Trial Attorney”. This recognition is earned by less than 5% of New Jersey Attorneys and is based on professional accomplishments, peer, and judicial recommendations, and a written exam. Mr. Suthard has also been selected as one of the top 100 trial lawyers from New Jersey by the National Trial Lawyers Association. Membership in National Trial Lawyers Association is by invitation only. Wade has also been named a “Super Lawyer” by New Jersey magazine for 2011, 2012, 2013, 2014, 2015, 2016, and 2017. In 2009, Mr. Suthard was inducted into the Million Dollar Advocates Forum for his work on a medical malpractice case involving a severe birth injury. Membership is limited to Attorneys who have acted as principal counsel in a case that has received a verdict, award or settlement in the amount of $1,000,000 or more. Currently, there are approximately 4000 members, which is less than 1% of the attorneys in the United States. After receiving his Bachelor of Science in Business Administration from Villanova University in 1987, and his Juris Doctor from Widener University School of Law in 1990, Wade began a two-year clerkship in Trial Courts of the Philadelphia Court of Common Pleas. Upon completion of his Clerkship, he joined the AV-rated preeminent law firm Klovsky, Kuby and Harris in Philadelphia, where he was responsible for all aspects of serious personal injury litigation. In 2000, he was a founding partner of the New Jersey personal injury firm Rispoli, Borneo & Suthard, where he concentrated exclusively on third party personal injury litigation. In 2011, he began his solo practice. Mr. Suthard is a sought after speaker on the issues of Personal Injury Law and Trial Evidence and has served as Co-Chair of numerous seminars He has been invited to speak to other lawyers and present seminars by the New Jersey Association for Justice, the American Association for Justice, and the National Business Institute. Later this year, Wade is scheduled to speak in Newark, New Jersey on investigating the Wrongful Death Case, and Co-Chair the Auto Seminar for the New Jersey Association for Justice at the upcoming Meadowlands Convention. In July of 2016, Mr. Suthard will Co-Chair the Educational Program for the Motor Vehicle Collision, Highway, and Premises Liability Section at the National Convention of the American Association for Justice.